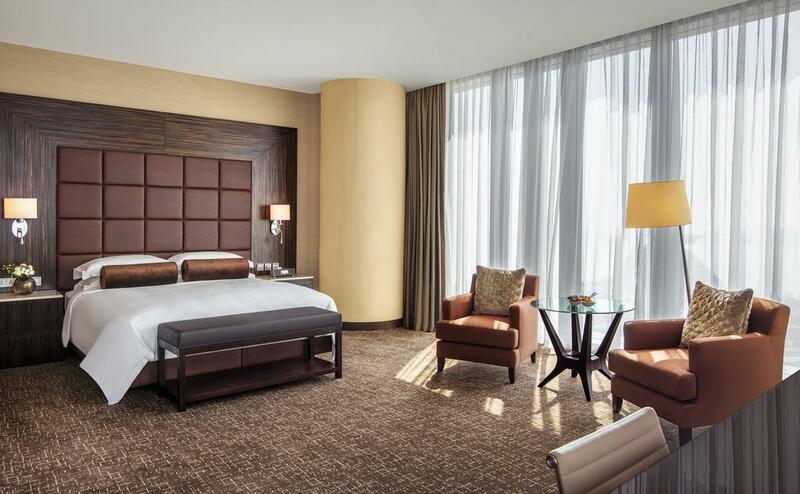 Nestled in the key business and commercial district of West Bay is a newly opened 5-star City Center Rotana Doha hotel. 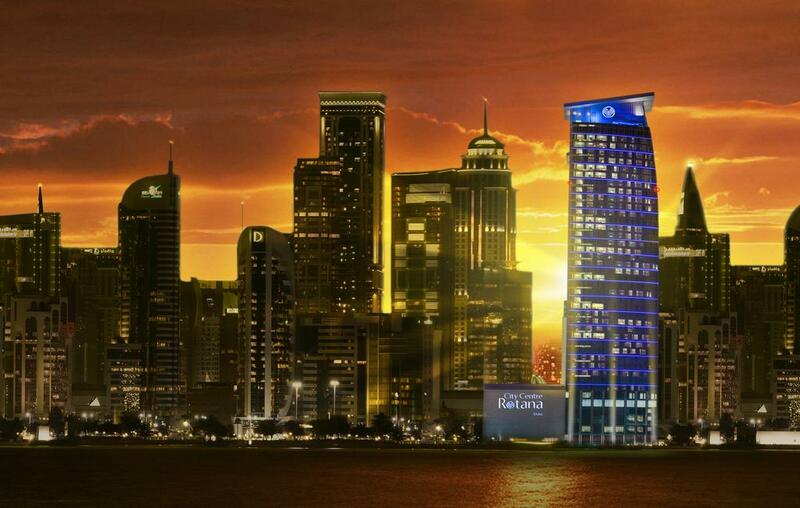 With the prime location the heart of Doha, the hotel is connected to the City Center Shopping Mall, and mere steps from the new Doha Exhibition and Conference Center. A new Hamad International Airport is just 30 minutes’ drive away while the famous Souq Waqif, Museum of Islamic Art and the banking district are 15 minutes away. 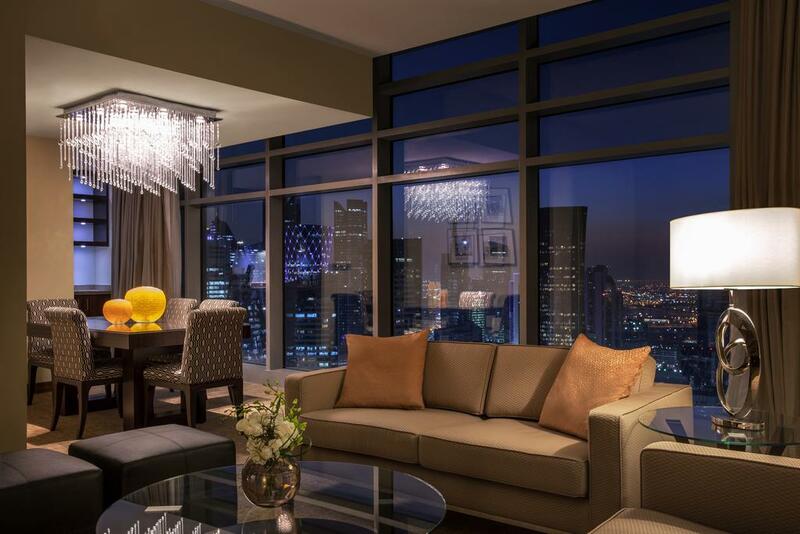 381 superb rooms, suites and apartments spread over 47 floors, ranging from Classic Rooms to Club Premium Suites. Each contemporary room features floor to ceiling windows that have exceptional view of the sea and city skyline and are equipped with luxurious amenities. The hotel features the iconic Club Rotana Lounge on the 24th floor, which is a hotel within a hotel delivering an outstanding and personalized hospitality experience. 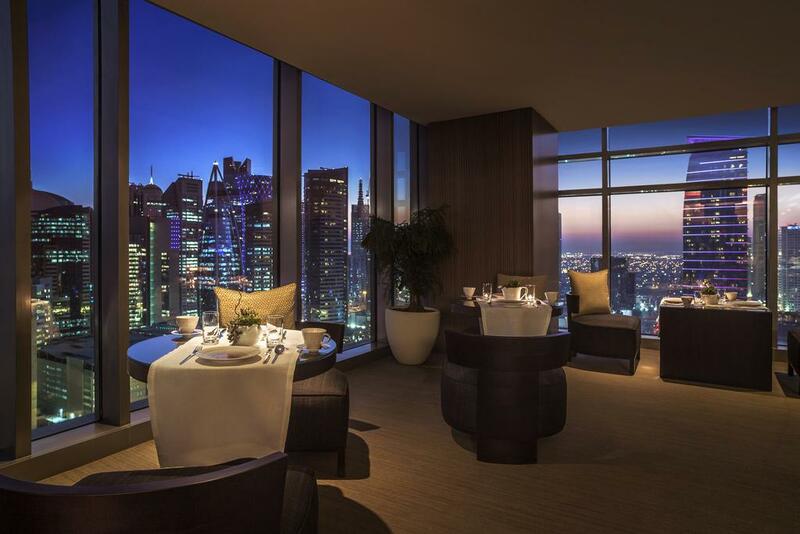 A wide selection of 7 dining venues where Eastern cooking meets Western cuisine gives guest a distinctive and creative dining options.